The Department of Justice (“DOJ”) recently announced a settlement with Johnson & Johnson subsidiary Acclarent Inc. over allegations of off-label marketing. The DOJ’s suit alleged that Acclarent caused false claims to be submitted to the government in conjunction with the “marketing and distributing [of] its sinus spacer product for use as a drug delivery device without U.S. Food and Drug Administration (FDA) approval of that use.” Due to her assistance, whistleblower Melayna Lokosky, who initially filed the off-label marketing initial qui tam suit that led to the government’s investigation, will receive $3.5 million for her efforts in exposing Acclarent’s fraud. Off-label marketing is a common strategy used by pharmaceutical and medical device companies to increase revenue from the sale of prescription drugs and/or medical devices. This type of off-label marketing is prohibited by the False Claims Act (“FCA”), and each time a medical provider submits a bill to government-funded healthcare programs like Medicare for products and/or services that are not FDA approved, each bill becomes a false claim. 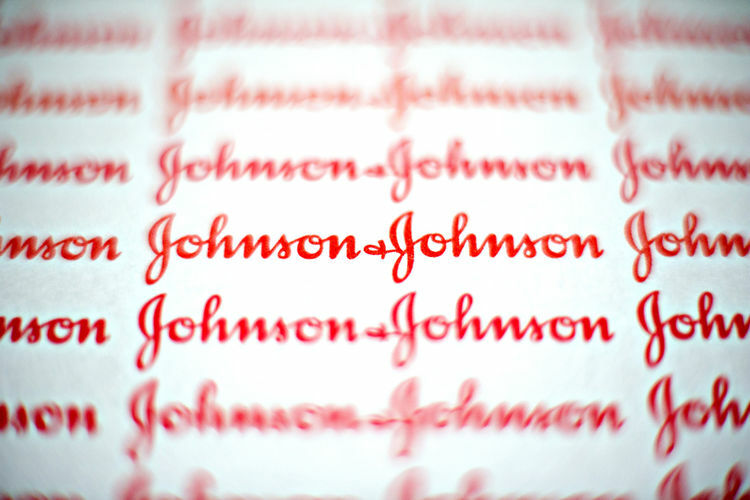 Johnson & Johnson originally acquired Acclarent Inc., a California-based medical device manufacturer, in 2010. Acclarent specializes in the development of minimally invasive ear, nose, and throat (“ENT”) medical technologies. The allegations against Acclarent centered on the company’s off-label marketing and distribution of the Relieva Stratus MicroFlow Spacer, which was approved by the FDA in 2006 for use in maintaining sinus integrity during a two-week period following sinus surgery. However, the DOJ alleged that Acclarent designed and marketed the sinus spacer as a prescription corticosteroid-delivery device. In 2007, the FDA denied a request from Acclarent to expand the sinus spacer’s approved uses. However, the DOJ alleged that, after the FDA denied Acclarent’s request, Acclarent continued to market the sinus spacer as a drug-delivery device. According to the DOJ, Acclarent sales reps trained physicians through videos that demonstrated the delivery of Kenalog-40 by means of the sinus spacer. In 2010, Acclarent added a warning label to the packaging of it sinus spacer regarding its application in drug-deliver. Even still, the DOJ alleged that Acclarent continued to market the sinus spacer as a drug-delivery device. In 2011, former Acclarent ENT consultant, Melayna Lokosky, filed a qui tam lawsuit under the provisions of the FCA, alleging the off-label marketing violations against Acclarent. In 2013, Acclarent discontinued sales of the spacer and withdrew all FDA marketing clearances. Acclarent no longer markets or distributes the device in the United States. However, Acclarent’s actions in removing the sinus spacer from the market could not save them from Lokosky’s qui tam suit and the government’s ultimate involvement. The jury concluded that Facteau and Fabian caused the unlawful distribution of a medical device known as the Relieva Stratus Microflow Spacer (“Stratus”) for uses not cleared or approved by the U.S. Food and Drug Administration. Despite the fact that the company had told the FDA that the Stratus was a medical device intended to maintain an opening to a patient’s sinus, Facteau and Fabian launched the product intending it to be used as a steroid delivery device. The FDA, however, had specifically refused Acclarent’s request to clear the Stratus for marketing as a drug delivery device without further submissions to support that use. The evidence at trial demonstrated that Facteau and Fabian sought to quickly develop and market products, including the Stratus as a drug delivery device, to create a projected revenue stream that would make Acclarent an attractive business for either an initial public offering or acquisition. While the jury convicted the two Acclarent executives of 10 misdemeanors, the jury acquitted Facteau and Fabian on 14 felony counts of fraud. As a result of their convictions, both Facteau and Fabian face up to one-year in prison for each count, as well as one-year of supervised release and a $100,000 fine. As noted above, whistleblower Melayna Lokosky will receive approximately $3.5 million, or nearly 20% of the $18 million settlement amount, for her assistance in resolving the off-label claims against Acclarent. Under the provisions of the FCA, if the government intervenes in a qui tam action, then the whistleblower, referred to as the relator, is entitled to receive between 15 and 25 percent of the amount recovered by the government through the qui tam action. However, if the government declines to intervene in the qui tam action, then the relator is entitled to receive between 25 and 30 percent. If you or someone you know is aware of false claims made to the government for payment of medical services or otherwise, please contact our whistleblower attorney team today for a consultation. You can contact our whistleblower attorney team via email at kporter@chrisjen.com, by phone at (801) 323-5000, or by filling out our online form.